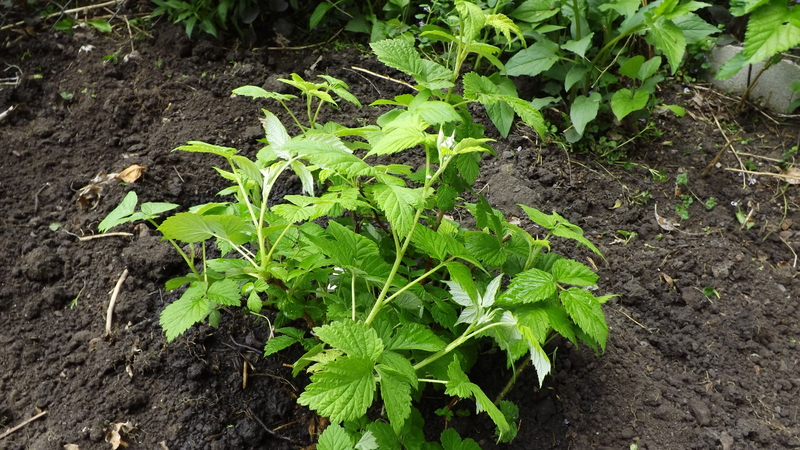 There’s our little raspberry bush. 🙂 She gets plenty of sunshine and the right amount of water. She’s so cute! Pirate Patty blogs at Books, Books and More Books! She reads and writes reviews! I love her profile picture! Skedaddle on over and meet Pirate Patty, enjoy her blog and book reviews! I was at Barnes & Nobles one hot afternoon, when I saw this puzzle. Well. I don’t do puzzles, but hubby loves them. He has been known to sit up all night putting a puzzle together. I had a coupon, so I bought the puzzle and he put it together for me. Nice job! Now for goodreads. 🙂 In January, I joined the Goodreads Reading Challenge, committing myself to read 55 books in 2018. 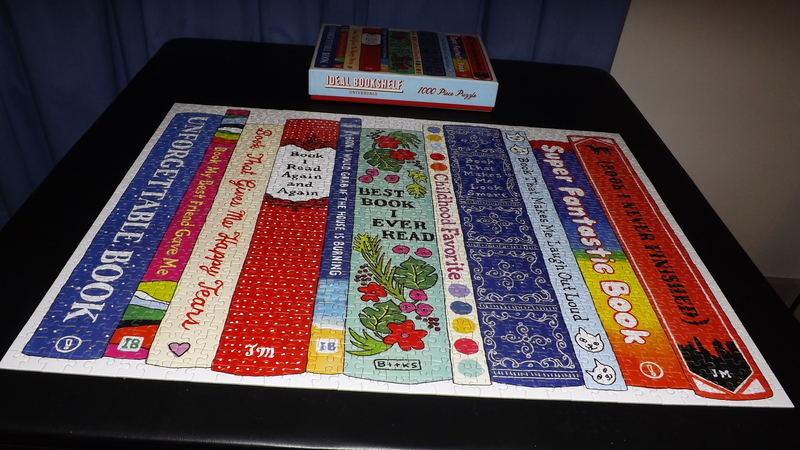 I thought to myself, “Self ~ that’s a good number of books.” I knew 30 of those reads would be cozy mysteries because I joined the cozy mystery challenge and 30 was the number I was reading in the challenge. Well, I’ve read 51 books, not all cozies!!! My my my! That’s right, I’m 29 books ahead of schedule!!! It’s official, I’m the maniac reader!!! Complimentary copy from Netgalley through Crooked Lane Books. It’s Christmas time in the Welsh Highlands, a lovely setting, near the Irish Sea. Sister Agatha and Father Selwyn are investigating the death of Tiffany Reese. Along with the discovery of her death, a painting is missing. 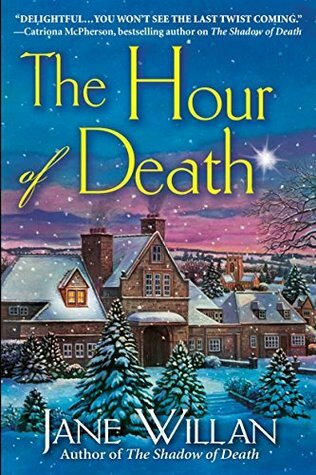 The coroner and the local authorities believe she died from natural causes, but Sister Agatha is convinced she was poisoned. This is a delightfully, charming story with a puzzlling mystery. Sister Agatha is so likable and Father Selwyn is a warm, caring individual. The two work well together and have the support of the sisters. The secondary characters are likable and there were a couple of surprises that will captivate and encourage the reader on, to finish the book without stopping! I received a complimentary copy of this book from Crooked Lane Books through Netgalley. Opinions expressed in this review are completely my own. 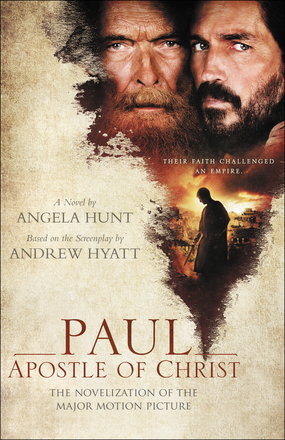 It was 100 degrees yesterday, or so our thermometer on our garage said, so, I remained in our home and read Paul Apostle Of Christ. It’s the best book I’ve read this year. I have not seen the film. Paul is in a dark prison waiting to be executed. Risking his life, Luke comes to visit him every night, wanting to write a book. Nero is determined to rid the city of Rome of Christians. It’s a time of horrible, brutal persecution. Aquila and Priscilla are hiding Christians or anyone who needs help, at their home, seemingly wondering if they will be caught and taken to the arena or thrown into prison, while trying to decide if they should leave Rome or continue on caring for the needy. Trying to feed, care, encourage and comfort these people is quite a task. The author has done a wonderful job writing this story, with an impressive list of references in the back. She did her research! I was completely captivated by this story. It was difficult to put down. Highly recommend! 5 ***** stars! Complimentary copy from Netgalley through Thomas Nelson. Well! The author transports the reader to Alaska where we meet Murphy Anderson, a woman in hiding and an artist. When the police request her assistance in drawing the memories of a dying man Murphy soon finds herself embroiled in an investigation that dates back to World War II. I read this book in a day! I didn’t know who could be trusted! And! 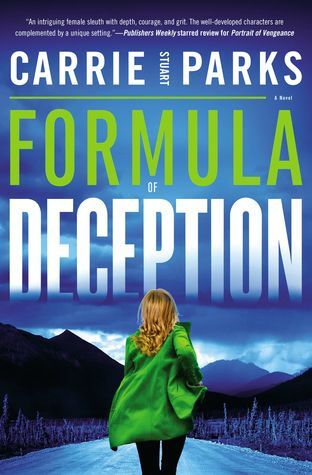 There were surprises and twists and turns that made this book a page turner! Someone wanted secrets from World War II buried and that person was willing to commit murder to keep those secrets silent. And Then! While Murphy is busy with the investigation, she receives information that the man who killed her sister has escaped from prison! This was a new to me author and I will be reading her books in the future. Good story! 4 **** stars! This will be the most boring blog post I have ever written, but it is necessary, so I’m on it. I will try to make this as painless as possible. There have been some changes to the GDPR (General Data Protection Regulation in the European Union (EU) law taking effect on the 25th of May 2018. The goal is to give EU citizens control over their personal data, and to change data privacy approach of organizations across the world). If you follow my blog, your e-mail address is collected at the moment you begin to follow. Any notification you receive will be in regard to recent blog posts. 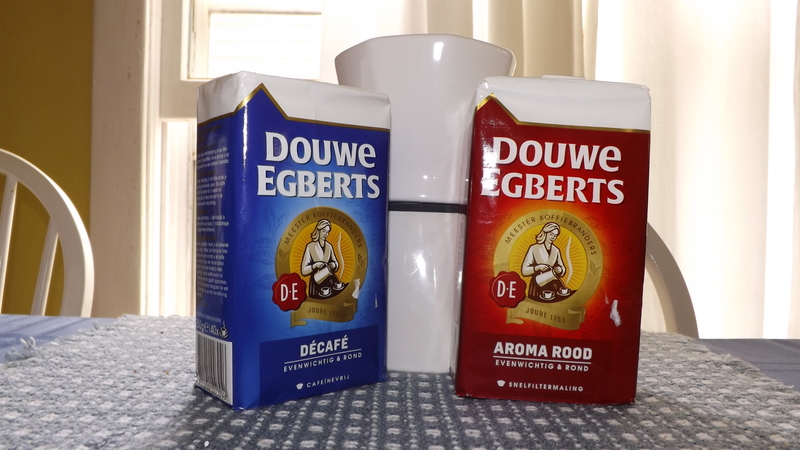 If I have a blog post that includes a giveaway, of any kind I am hosting, I only require your e-mail address and your mailing address if you are the winner of the giveaway. If the giveaway is a cozy mystery, Berkley Prime Crime ships the book to the winner. In that case, I forward the winner’s mailing address to Berkley Prime Crime. All giveaways on my blog are voluntary and are for U.S.A. residents only. You can unsubscribe at any time. Just unfollow me (katiescottagebooks) on wordpress. Otherwise, no action is required. Your privacy is important to me! I NEVER sell your information for any purpose! It is my understanding, that is the only information you need and it currently pertains to the EU only. Oh my word! 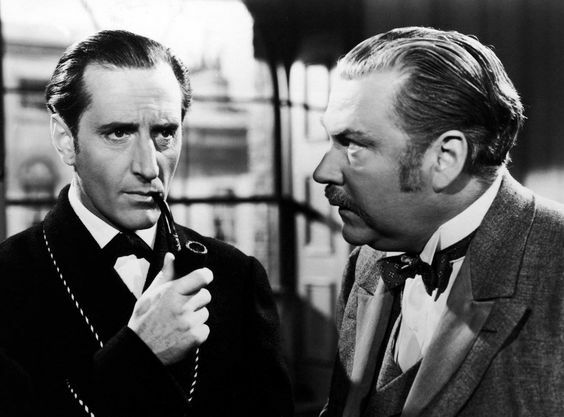 Once again, Moriarty, he just never learns. 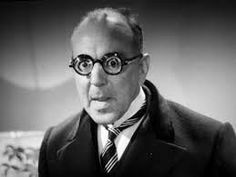 *Tsk Tsk* George Zucco plays Moriarty in this film and I liked him. For all of us Thin Man fans with William Powell and Myrna Loy, George is Dr. Kammer in After the Thin Man. OH! There he is pictured below as Dr.Kammer. Complimentary copy from Netgalley through St. Martin’s Press. 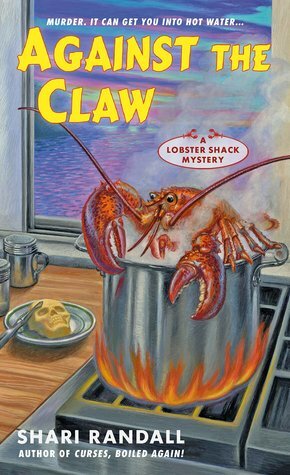 Allie is back in the second, Lobster Shack Mystery. As a result of a broken ankle, Allie continues to remain in Mystic Bay helping Aunt Gully at the lobster shack. Allie ventures out on a lobster boat, assisting a friend, when they discover the body of an unidentified girl caught up in a lobster trap. Once again, Allie is caught up in a mystery and this one involves her sister. I thought this book was well-written. I enjoyed the descriptions of coastal life and the 4th of July celebrations. I like Aunt Gully, Allie and friends. Aunt Gully is busy at the lobster shack making lobster rolls and catering a party. And! Allie, a ballerina, is readying herself to perform locally, careful with her healing ankle. The mystery all comes together in the end. These lobster shack mysteries are enjoyable reads and I look forward to reading more of these stories in the future. 4.5**** stars! I received a complimentary copy of this book from St. Martin’s Press through Netgalley. Opinions expressed in this review are completely my own.